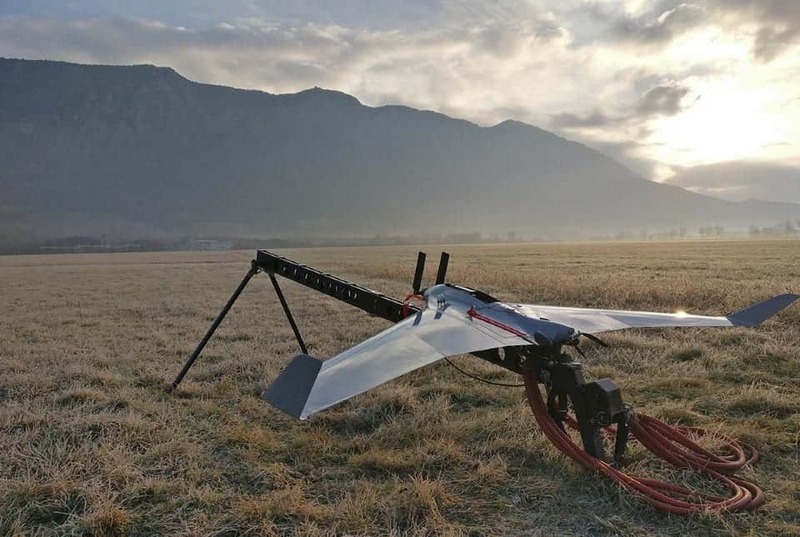 C-Astral, an aerospace solutions provider, has announced the launch of the BRAMOR sAR, a new Search and Rescue (SAR) unmanned aircraft system (UAS) based on the company’s proven BRAMOR fixed-wing UAS platform. The BRAMOR sAR is the latest version of the system that C-ASTRAL has fielded and one of the most versatile, based on the company’s new C4EYE XHD-2 UAV platform designed for observation, surveillance and battlefield C4ISR. The aircraft can scan areas of up to 40km2 in a single flight. The BRAMOR sAR has been designed to identify and accurately geolocate mobile phones in the challenging airborne SAR environment. The NSX payload module uses a Software Defined Radio and cellular protocol stacks optimized for airborne use, and can operate under local network coverage, or even where there is poor or no coverage at all. The state-of-the-art direction finding and identification NSX sensor on the sAR system is exchangeable with the XHD-2 visible light and forward looking infra red gimbal, providing dual functionality. In addition to search and rescue, the new BRAMOR sAR is ideal for applications such as disaster relief, border control and a variety of other mission profiles.